Ride to Glide- Sedona Segway tours is Excited to share Sedona with you! Segways are a Gravity Defying “Gone Green” Adventure Tour for your enjoyment. 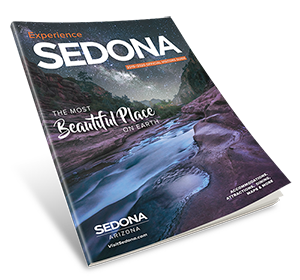 You will experience Sedona up close and personal. Sedona Segway has onsite training at our facility. Free Suntans also available! Come join the fun.